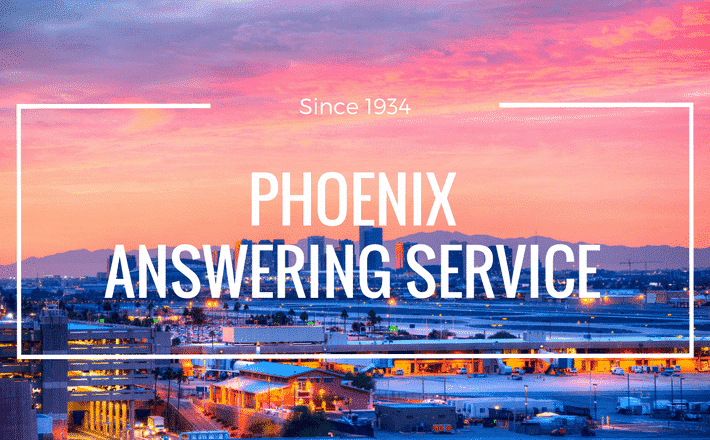 Looking for a comprehensive call center or answering service in Phoenix, Arizona? Look no further than Ambs Call Center, a full service answering service company. Ambs operates diligently around the clock 24/7/365 to help your business function and grow. Our teams of well trained professionals are on hand to handle customer service calls, schedule appointments, take orders, register patients and much, much more. Whether you are in the homecare, HVAC or nearly any other industry, our services can help you succeed. This level of service helps you and your staff focus on more important tasks and enjoy Phoenix to the fullest. Quality answering services in Phoenix need to present customers with helpful, friendly and positive support. That’s exactly what Ambs Call Center provides. With virtual call center solutions and a professional staff working around the clock, we are working for you well after you clock out for the day. This level of support adds a professional image to your business, no matter if you have one employee or one thousand. This support not only gives a great impression around Phoenix and the rest of Arizona, but also leads to more repeat business, better reviews and more satisfied customers. Whether you have one call a day or 100,000, ensure the person that picks up the phone is someone with your best interests in mind. Contact Ambs Call Center for more information on how we can help grow your business in Phoenix.